Google is going to close Google Plus on April 2, 2019. So every google account user received an email for this. And the Blogger platform users also see a notification that a number of change will be made to Blogger's Google+ integration on 4th February, 2019. 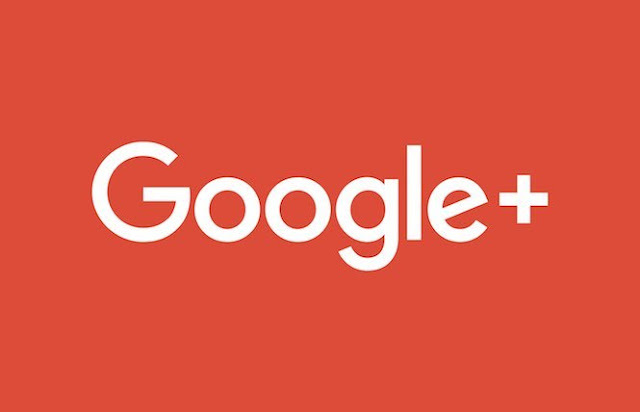 Google+ widgets, +1 Button, Google followers button and Google Badge widgets will no longer available now. +1 Buttons/ G+ buttons and Google+ share links below blog posts and in the navigation bar will be removed. Google+ Comments will be turned down and all blogs that uses Google plus comments will be reverted back to using Blogger comments. But Google plus comments posted as Google+ comments can not be migrated and will not appear on your blog.